How great are # 15. sarascloset: snowpeople ? She used not only old stash, but upcycled too! How about perfect these old papers 23. 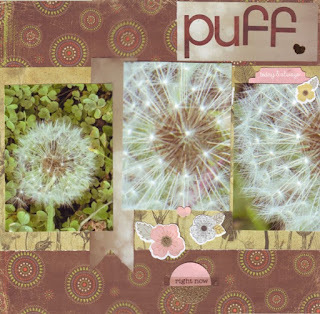 Julene By Design: used for her unique subject on this LO? Thanks again for playing along everyone, you all deserve a "cheers!" And don't forget to come back tomorrow for the new challenge. Thanks for choosing me to highlight.Love using up old stash. 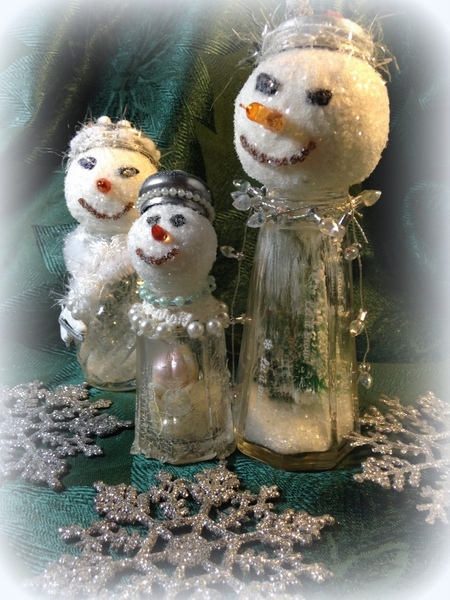 Awwww, thank you so much for choosing my little snowshakers to be highlighted! And Congratulations to Billie and Julene! 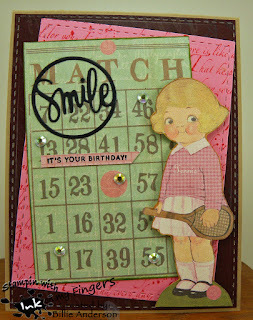 Julene, I think I have that patterned paper in my stash! Thank you for picking my card for the highlight.. Congratulation to the other highlighters. Wonderful works of art.